In a departure from my usual bagging of 2000ft tops I tried a few local tops. 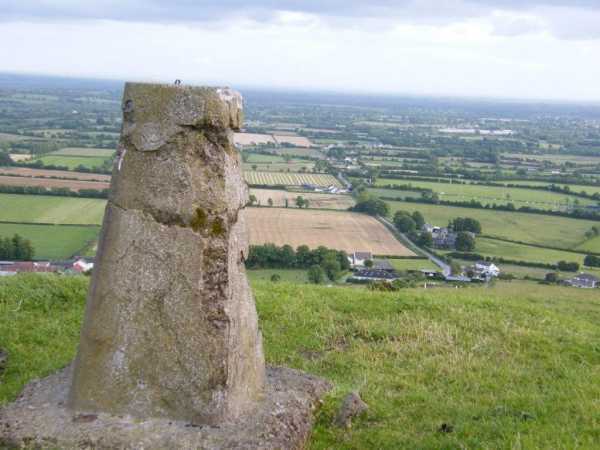 Croghan Hill being only a half hour from home and a half hour to walk it makes a pleasant Friday night climb! Parked car in Croghan village which has a shop where I could bribe the grandkids to climb with me in the future with a promise of icecream on return!